The Ashcroft® 1106 pulsation dampener is used to protect measuring instruments from sudden increases and fluctuations of pressure. This enables consistent readings from sensing instruments, and serves to extend service life. 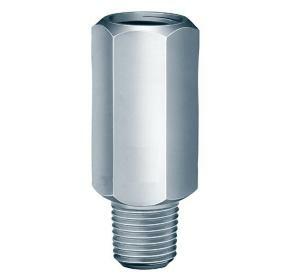 An ideal solution for satisfying applications with challenging requirements.